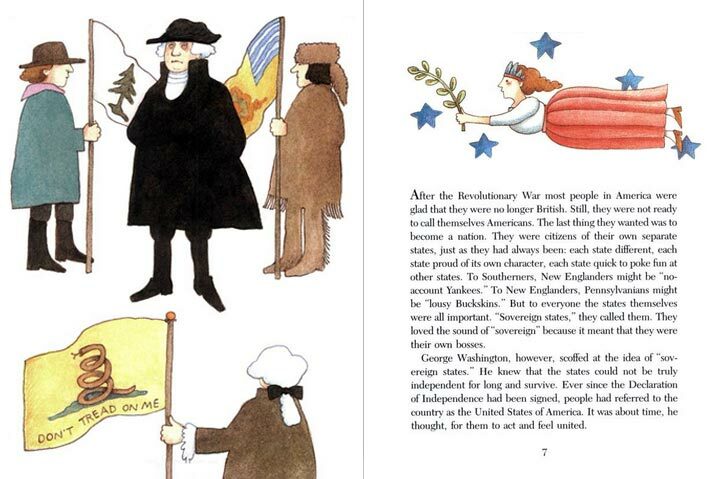 Then, you add in illustrations by Tomie DePaola, and this is truly a stand out!! 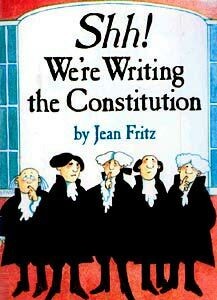 An American Library Association Notable Children's Book! 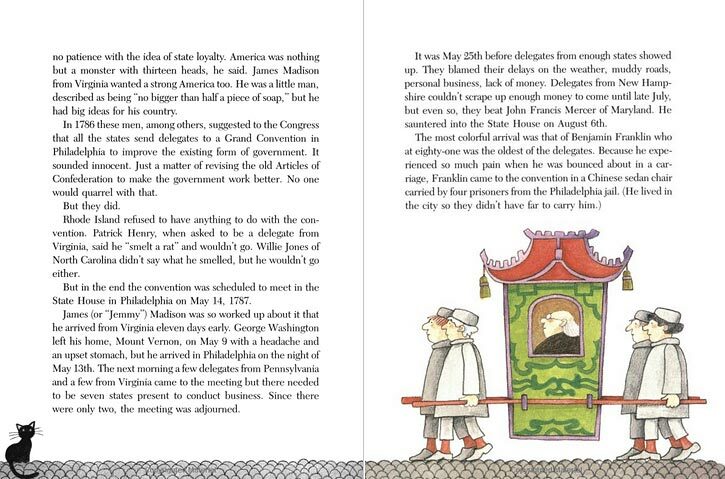 Here are pages from inside this book showing the amount of text in the book and how DePaola's illustrations help explain key components of the Constitution. To see larger version of the first two spreads below, just click on the image.